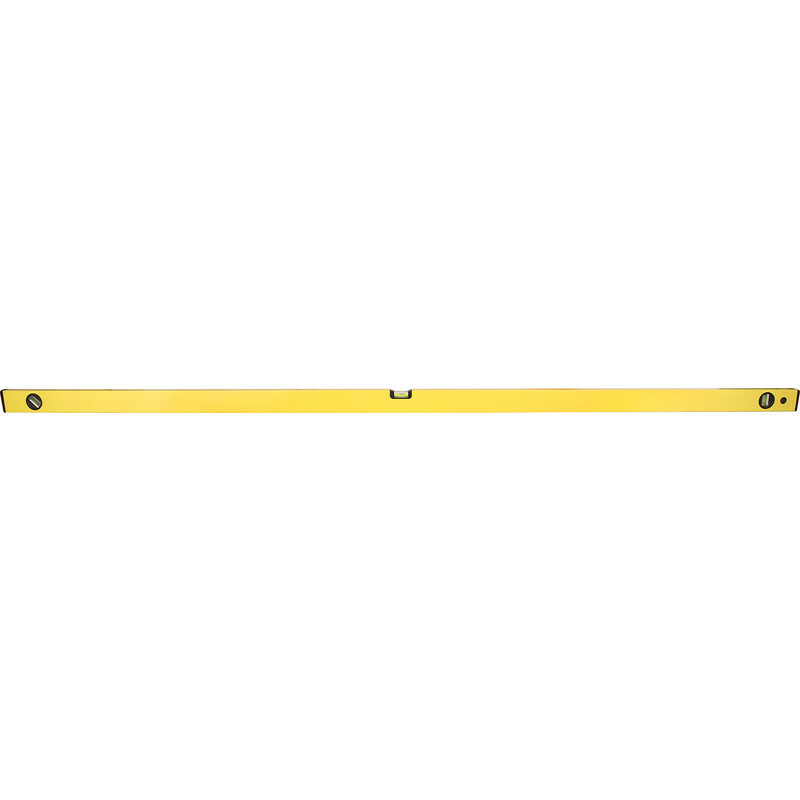 Trade Spirit Level 1800mm is rated 3.6 out of 5 by 34. Rated 1 out of 5 by SSC954 from Magnets best are best bit Cheap but not cheerful, poor quality as others have said it’s yellow and it is banana shaped! Useless as level or straight edge.